Dr. Stephen Nichols is a pragmatic realist when it comes to operational improvements. 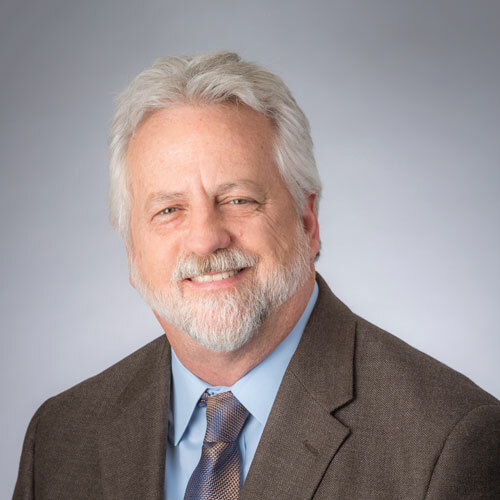 He has over 25 years of experience in Emergency Medicine and has been a staff physician in the Emergency Department in Brownwood, Texas, for over two decades. His work for SCP focuses on helping facilities and systems with various operational and service challenges by integrating services in effective and efficient ways, while maintaining the focus on the people we care for — patients and clinicians. Dr. Nichols applies his down-to-earth style with a methodical approach to management that balances patient care, provider expectations, business goals, and healthcare demands. His fundamental goal is to help hospitals create places where employees enjoy working together and want to bring their families when they need care. He combines the experiences reported at the facility with detailed data analytics to accomplish this goal.